Released last winter in Japan for the PS4 and 3DS, Dragon Quest XIL Echoes of an Elusive Age is finally getting a Western port. 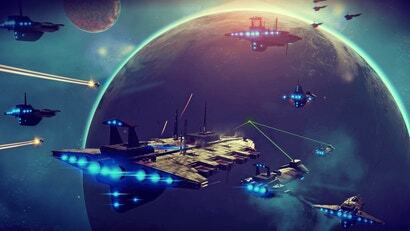 Due out on September 4, here's a chunk of fresh gameplay. 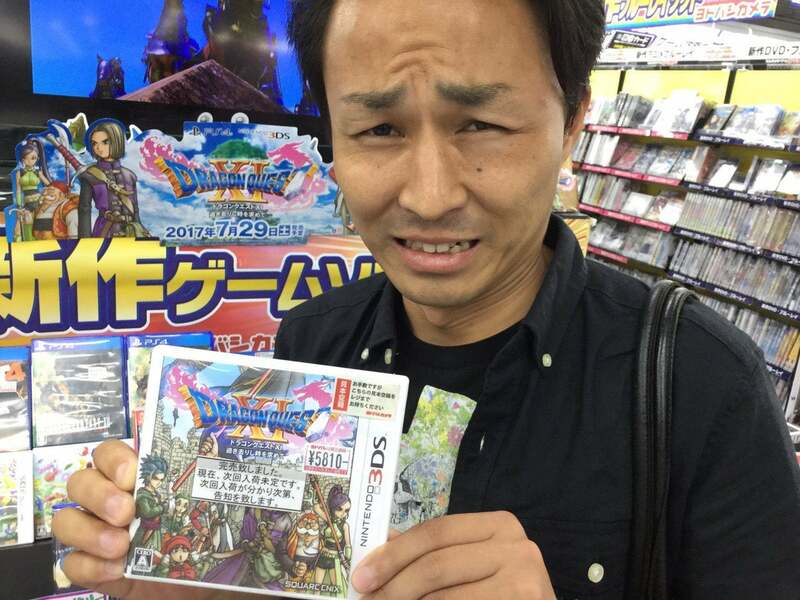 The English version comes after Dragon Quest XI made absolute bank in Japan, with the 3DS and PS4 copies selling over 2 million units in the game's first two days of release. Lines got so bad in some instances that registers at major stores sectioned off cash registers exclusively for the game, just to handle the excess demand. Water is wet. Sugar is sweet. And Japan loves Dragon Quest. In the least surprising news of the weekend, the latest DQ release drew long lines. At some locations, the game sold out. 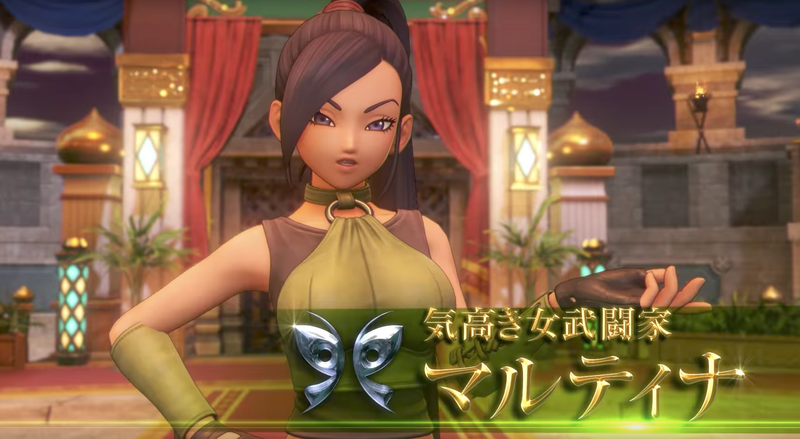 So far, the breakout Dragon Quest XI character is Martina. She kicks arse, spawns hearts and is already inspiring fan art and cosplay. As for the gameplay itself, here's just over nine minutes with the English version below. Square warns that there are some light story spoilers for early on in the game, although chances are if you're keen on Dragon Quest you already know what you're in for. Dragon Quest XI: Echoes of an Elusive Age will launch on PS4 and PC on September 4. Awesome, I'm not sure I could do another short mission based Warriors game.